Online registration for this meeting is now closed. Bundled pricing is available! 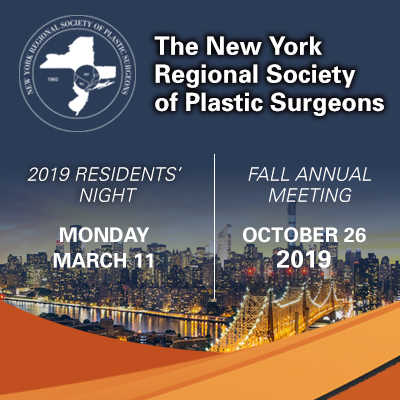 Save when you register for the 2019 NYRSPS Residents' Night Research Competition and the 2019 NYRSPS Fall Meeting together. 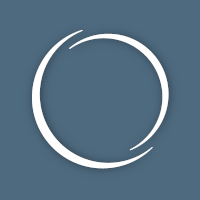 This year's Residents' Night will be held on Monday, March 11, 2019, in the Library Room at the New York Academy of Medicine, located at 1216 Fifth Avenue, New York, NY 10029. The evening will be hosted by the Icahn School of Medicine at Mount Sinai. The 2019 NYRSPS Fall Annual Meeting will be held on Saturday, October 26th, 2019, at the Convene, located at 730 Third Avenue, New York, NY 10017. The meeting program will be announced in the upcoming months.